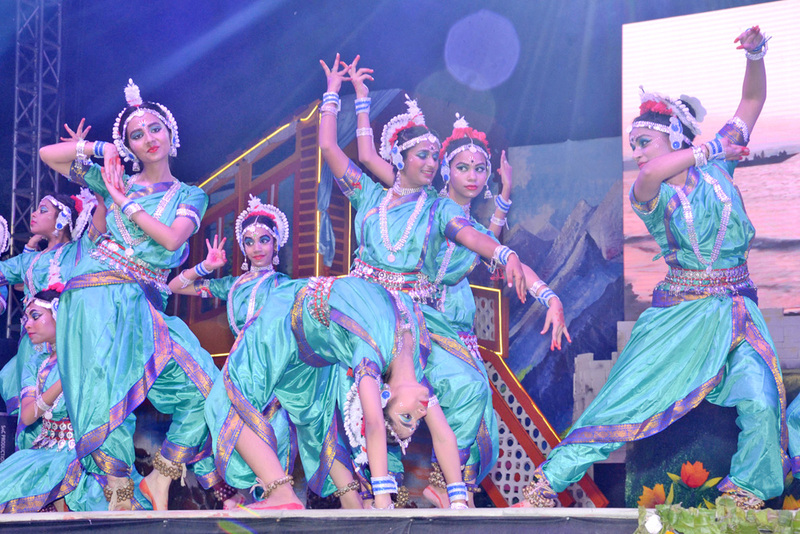 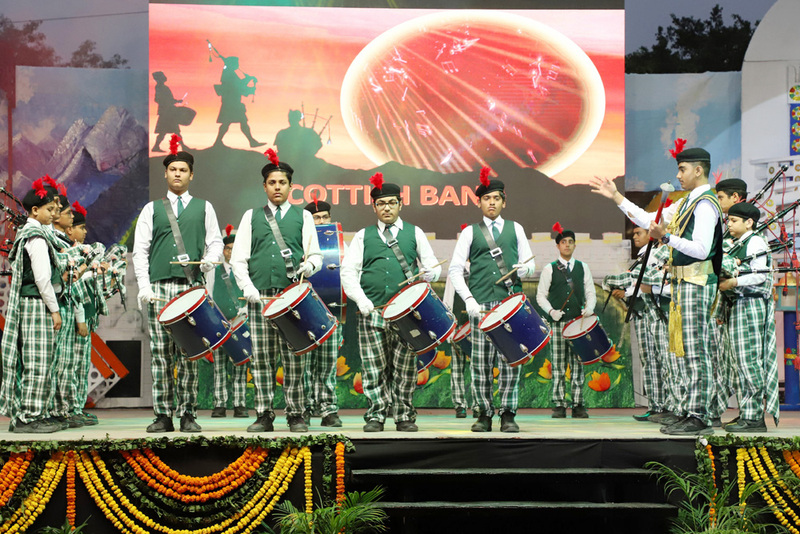 Nityata the annual day of school based on theme ‘Ek Bharat Shreshth Bharat’was celebrated with aplomb. 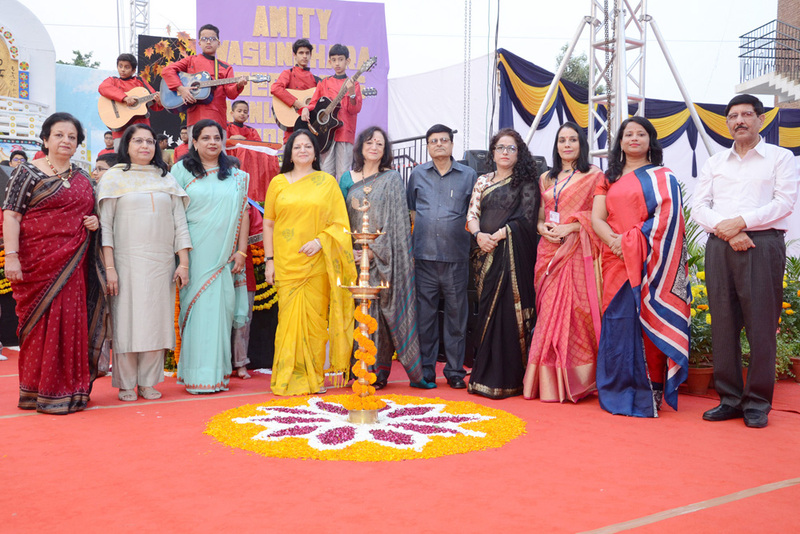 The event was graced by Dr (Mrs) Amita Chauhan, Chairperson, Amity Group of Schools and RBEF. 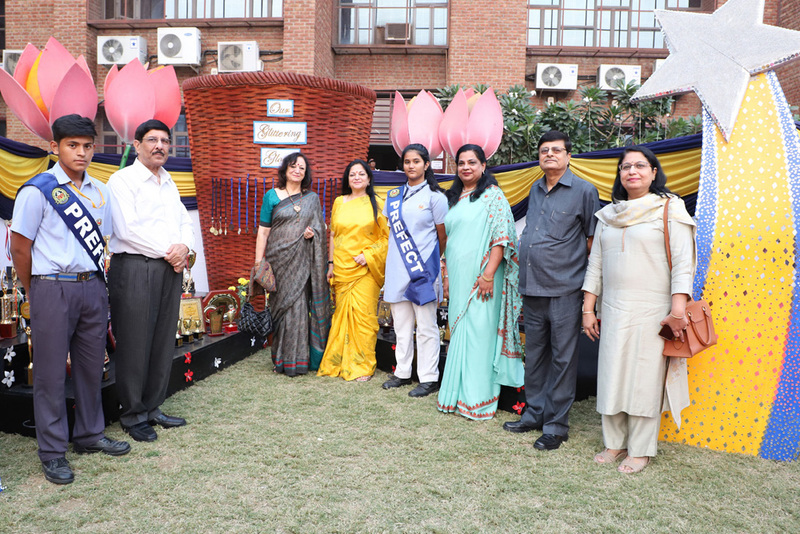 School principal Ms Sunila Athley, welcomed the guests and urged upon the students to strive for unity in diversity of India. 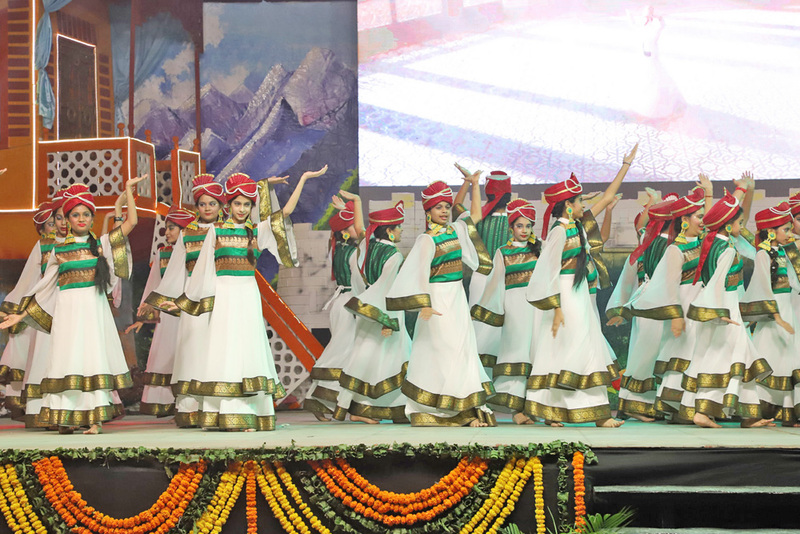 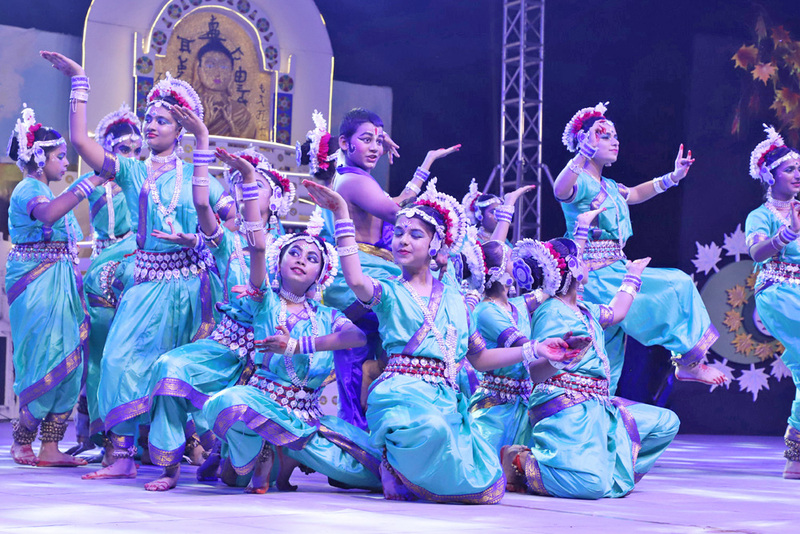 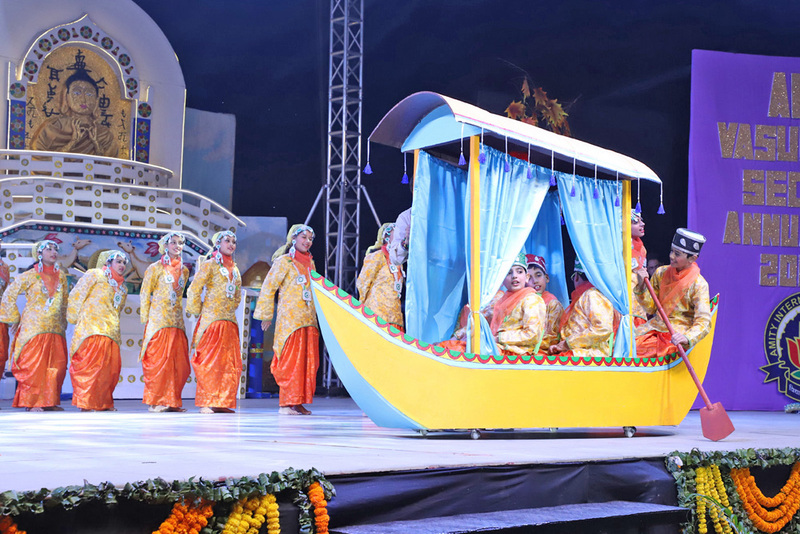 Students from Class V-XI presented mesmerising dance performances, melodious songs and insightful skits. 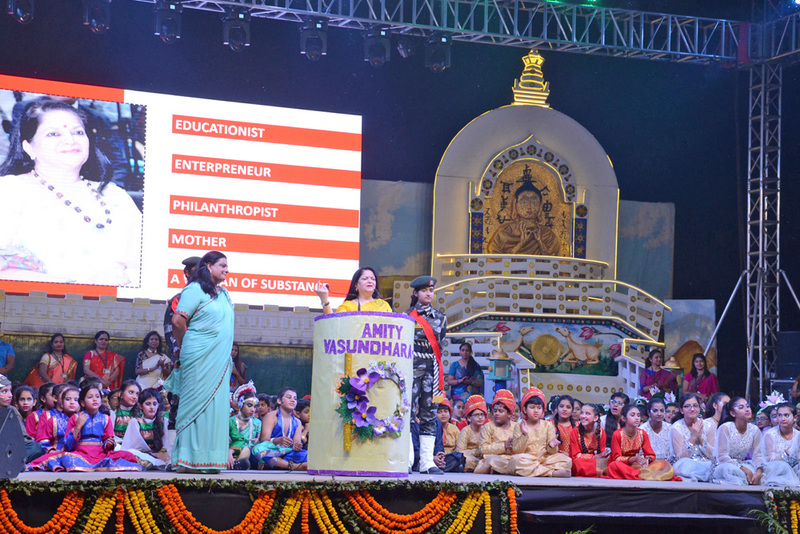 Hon’ble chairperson in her address blessed the students and appreciated their immense talent and creativity.